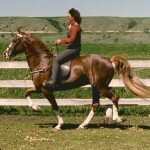 North American Single-Footing Horse is a breed of unique, medium-sized, lightweight equines that originated in the United States. 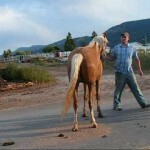 These horses, alternatively called the Single-Footing Horses, with their intermediate ambling gait, are popular among avid trail enthusiasts. Known for their surefootedness, the Single-Footers can cover grounds quickly in the open. 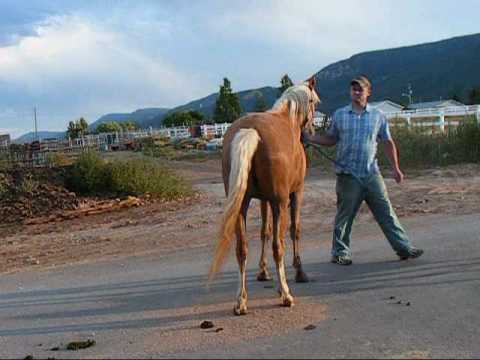 The exact time or year of development of North American Single-Footing Horse is unclear. 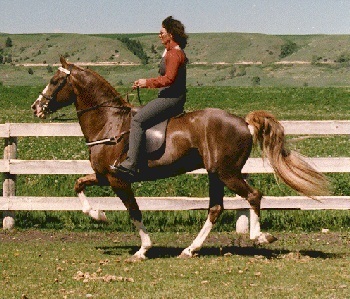 Nevertheless, these horses evolved as a result of selective breeding that involved crosses from different gaited breeds exhibiting the ability to single-foot. 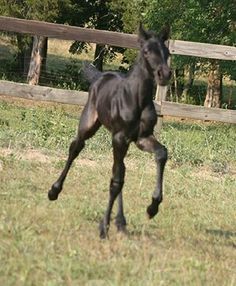 The breeding stock included combinations of Standardbred contributing to its speed at gait, as well as the Spanish gaited horses, the Saddlebred, and other gaited stocks adding refinement, beauty, and flexibility. Traditionally bred for riding on trails and work, the Single-Footers have remained true to their heritage. 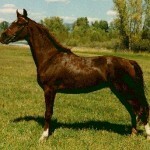 Several distinct lines have been produced through years of careful breeding. These include descendants of EZD Falcon Rowdy, the Trigger line, the Bayou-Traveler line, and horses with Paso Fino stallions in their pedigrees. 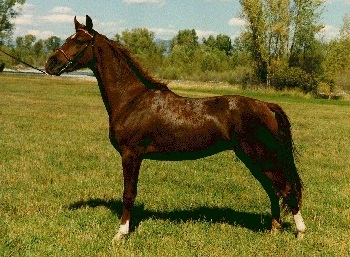 Currently, two registries including the SHOBA and the NASHA maintain and promote the breed. 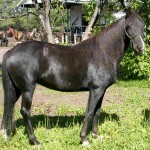 Since its foundation, NASHA has registered over 900 horses. 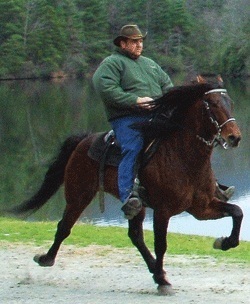 The Single-Footers are capable of performing smooth riding gaits at speeds ranging from 5 to 20 miles/hour or more. 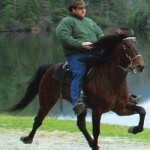 To maintain registration, these horses must be fitted with plain keg shoes.